Please note: this product is now obsolete, but servicing is still available. This has been replaced by the BW GasAlertMicroClip XL, available on the Frontline Safety website. 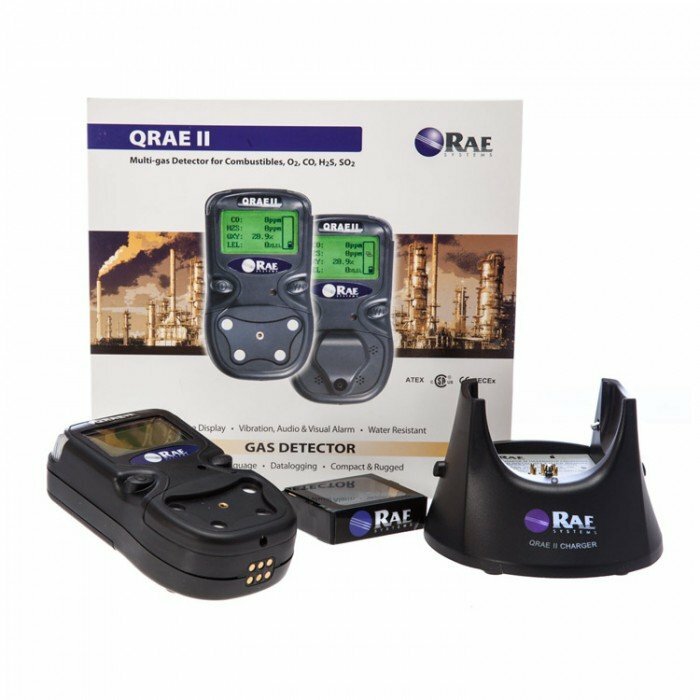 The QRAE II is a compact, multi gas detector from RAE Systems and is ideal for applications where confined space entry and general safety and compliance are required. 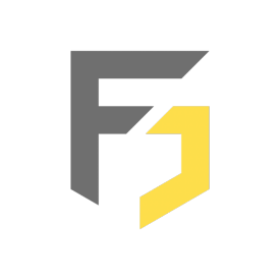 This may include industries such as emergency response, environmental, fire service, industrial safety and also oil and gas. 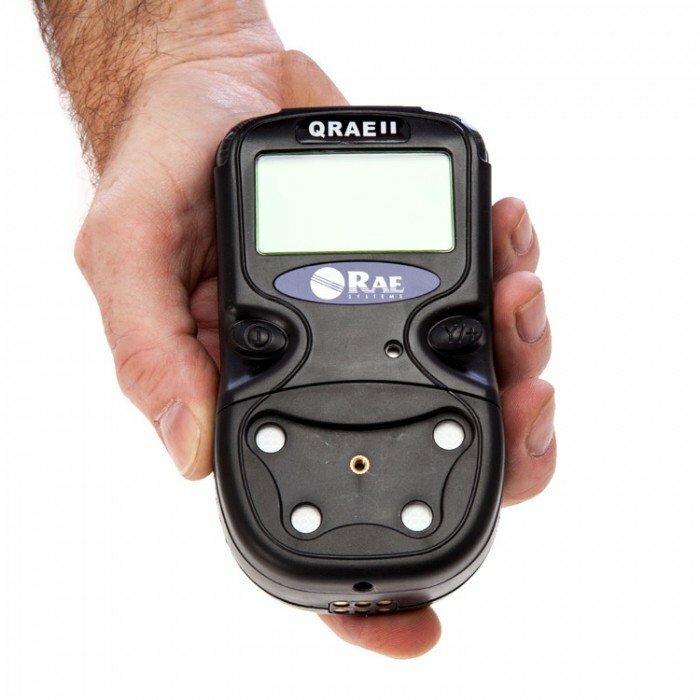 This model in particular is a diffusion type detector and can safely monitor oxygen depletion, hydrogen sulphide (H2S), combustibles and also carbon monoxide (CO). The O2 sensor in particular is patented and features a leak-free design which complies with RoHS directives. 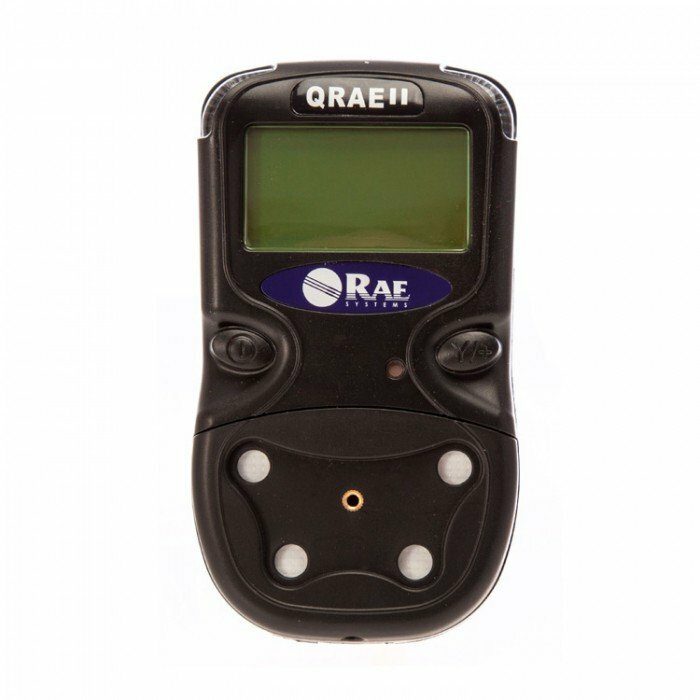 The QRAE II features an additional diagnostic alarm and a display message should the battery be running low. The battery itself is a rechargeable lithium-ion which will offer you up to 14 hours of continuous use per charge. Calibration is simple via a one-button operation, and all the read-outs are displayed on large, back-lit LED screen which can be rotated through 180°.